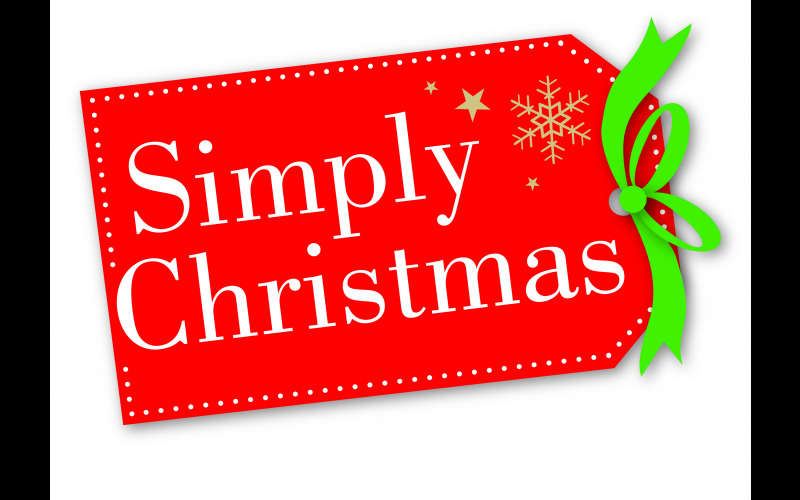 Win 5 tickets to Simply Christmas on 16th to 18th November in ExCel, London. If you’re already counting the sleeps till Christmas Eve and can’t wait to step into a winter wonderland; or starting as you mean to go on and stocking up early, Simply Christmas is a unique event that brings together exclusive ranges of bespoke and unusual gifts and perfect presents carefully selected to inspire and delight you. Enjoy live music as you shop, taste an array of festive food and drinks, plus get your presents wrapped too! What better way is there to get ready for Christmas?